Bullet wounds. Broken limbs. Barely alive. 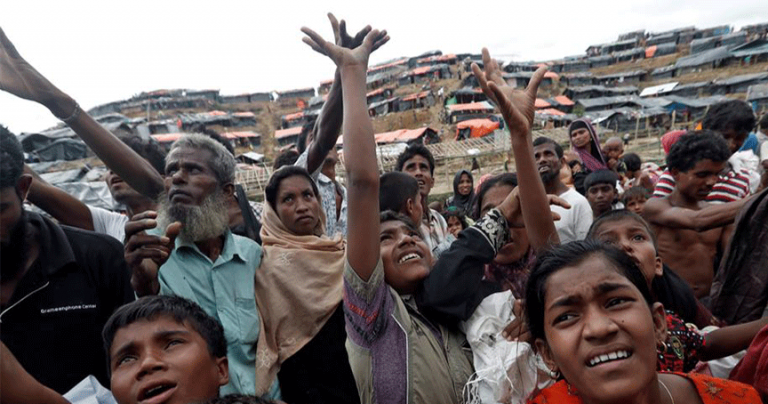 The Rohingya in refugee camps may have escaped their persecutors but they have not escaped the everlasting effects. In Cox’s Bazar, some Doctors are seeing over 200 victims daily in their makeshift field hospitals.